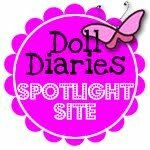 Golden Spike National Historic Site! - Super Inky! 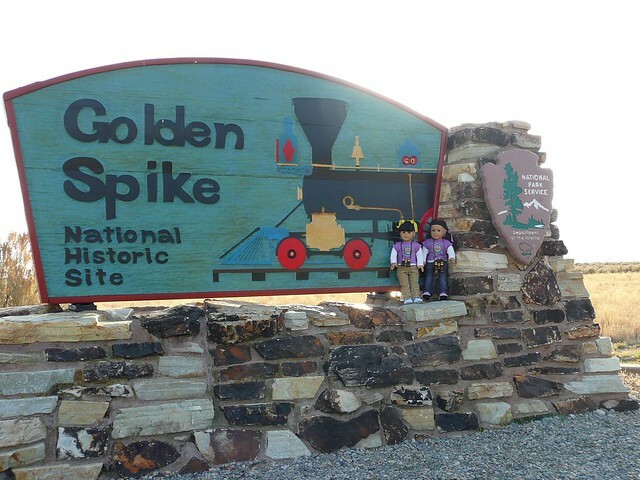 Golden Spike National Historic Site! Holy Hotdogs, with this many Junior Ranger badges, Violet and I might as well be real rangers! Yesterday Dyadya Ethan drove all the way up to the top of the Great Salt Lake (over two hours) so we could become Jr. Rangers at Golden Spike National Historic Site. This is where railroad workers finally connected the railroad across the USA in 1869. There was a huge party, and two trains met on the tracks there. Never again would people have to take horses across the country, because the train was complete! Violence and I learned a lot about steam engines. Did you know that neither of the locomotives that met on the track on that historic day were the ones planned to be there? We learned a lot, and then we got our badges. We rock. Here we are on the very last tie that connected the entire country! 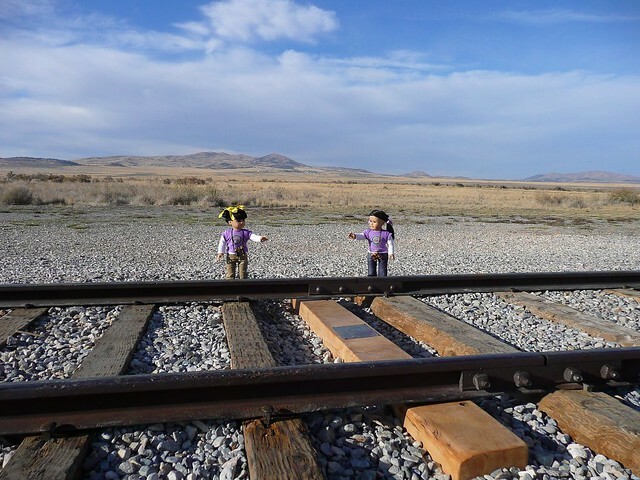 There is no longer a Golden Spike, it is now in a museum in California. My birthday is almost here!